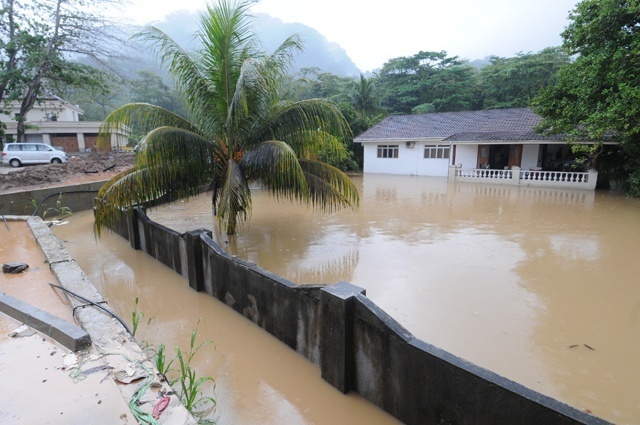 (Seychelles News Agency) - A new climate change curriculum guide for teachers of primary five to secondary five classes which takes into account the situation for Seychelles will soon be introduced in schools. “The aim of the guide is to educate the population. For you to be able to educate the people on climate change, we need to start with the younger population,” said Betty Victor, the project manager for the Ecosystem Based Adaptation (EBA) to climate change. A participant in the workshop, Veronica Souyanne, said that the guide will be a useful tool for teachers.